According to your requirements, we develop special sensors that are characterized by a high data acquisition rate and intelligent data processing. Our support extends from the definition of development goals to the adaptation of hardware and software to the use of the measuring equipment. Normally, the sensor works according to the client-server principle. It is a web application. The sensor generates dynamic web pages to control the sensor and display the measurement results. 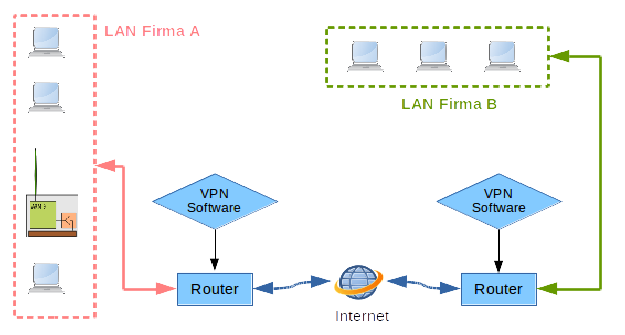 A variety of applications can be covered by the network connection. Both simple end-to-end configurations, such as sensor-to-notebook, and more complicated network topologies, as shown in the figure, are possible..
AE WiFi types: A lithium cell guarantees an operation of at least 8 hours. At low event rates operating times up to 24 hours are possible. In addition, there are variants that can be operated directly by a solar module. When the sky is overcast, a solar modul of 0.15 m2 is required for each sensor. If the measuring system only has to be active in daylight, a solar module can be connected to the Mid Device directly. When the sky is cloudy, a 3 m2 module is sufficient for the operation of 32 sensors. The module may e.g. be mounted on the roof of the measuring vehicle. If the measuring system is also to be operated during the night, additional storage batteries are required. 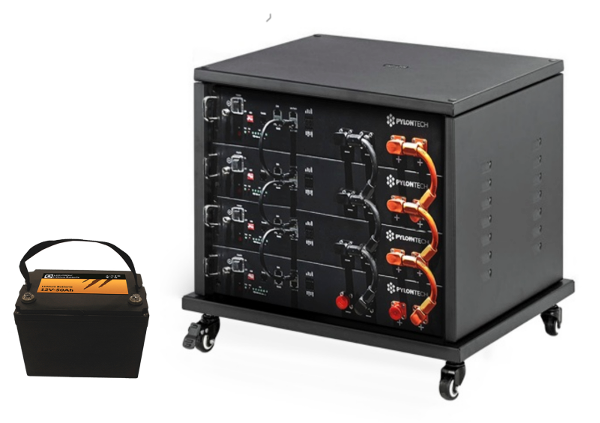 The illustrated memory block (48V, 200Ah), together with a solar panel of 5 m2 , is designed for a 24-hour operation of 32 sensors from early March to late October in Central Europe. The Li-battery (12V, 50Ah) supplies 32 sensors and a Mid Device for at least eight hours. In this case, no solar module is required.